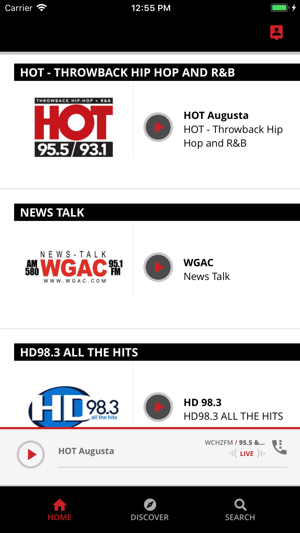 The ESPN Augusta 1630 app is Augusta’s station bringing you local and national sports! Listen to the live broadcast wherever you go. You decide when you want to listen, and when you want to browse by turning the live stream off or on within the app. 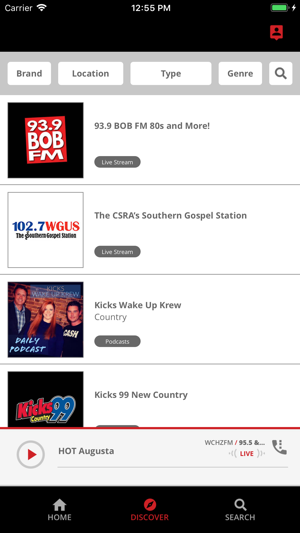 Get what you want off the radio with the ESPN Augusta 1630 app. Check out our brand new app experience!